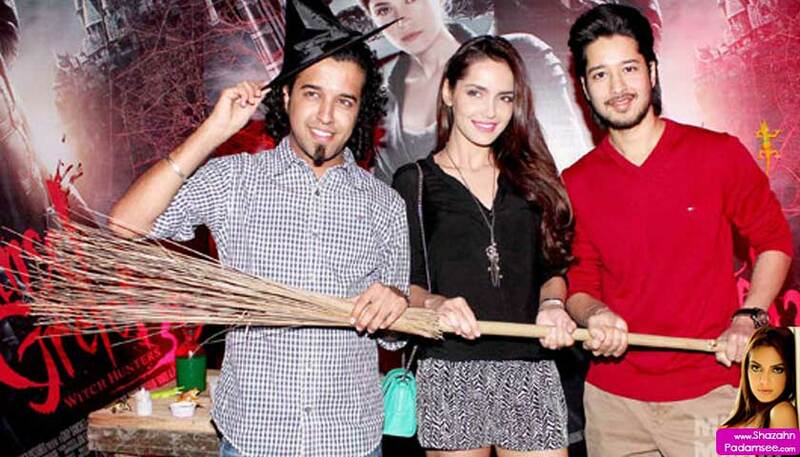 A lot of people have been wondering if actress Shazahn Padamsee is dating Udaan star Rajat Barmecha. The two seem to be together at most events these days. Last night, they posed together at the My Fav Awards 2012 party in Mumbai and more recently, they were spotted together at the premiere of David (see photo gallery) and of Hansel & Gretel. Well, we decided to get to the bottom of it and here’s the dish: Rajat and Shazahn are definitely a couple – but only in the under production film – Disco Valley! The story revolves around a group of friends on a road trip and Shazahn plays Rajat’s love interest. In any case, we are more keen on seeing the film because a little pig will be playing an important role and we hear it’s especially trained and being flown down from Australia. Sound’s really cute, don’t you think?